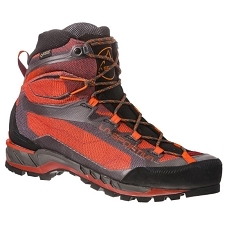 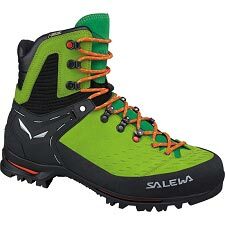 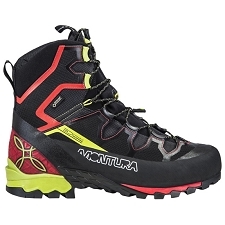 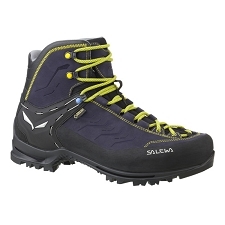 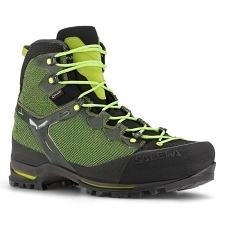 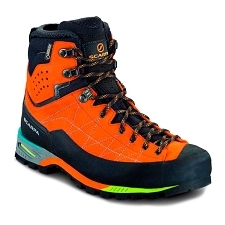 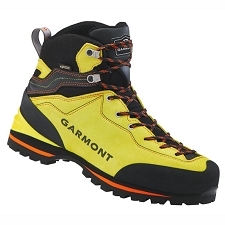 Lightweight, modern, Gore−Tex boot with the unmistakable aesthetic function of the Trango series, designed for mountain hiking, via ferrata and backpacking even with heavy loads. 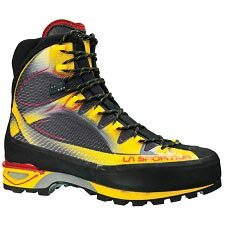 The uppers are made with the exclusive high tenacity fabric with differentiated abrasion resistant zones and Honey−Comb Guard™ reinforcements positioned in the areas most subject to abrasion. 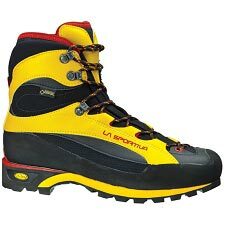 The aesthetic Trango line with seams minimized achieves the reduction of weight, also contributing to this is the Vibram sole with the exclusive La Sportiva Cube design with lightened thicknesses. 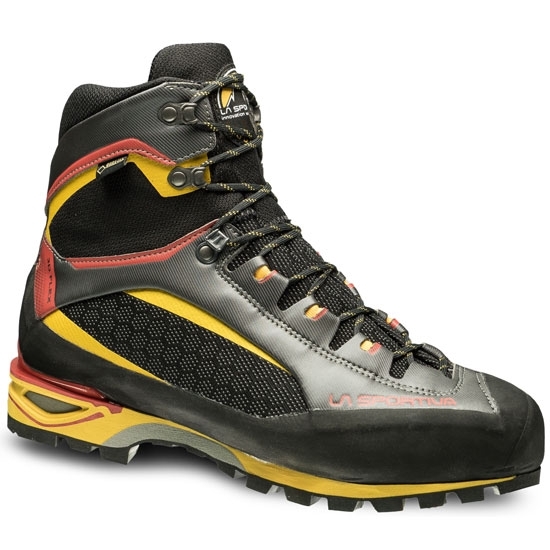 The Gore−Tex Performance Comfort membrane guarantees water resistance and breathability. 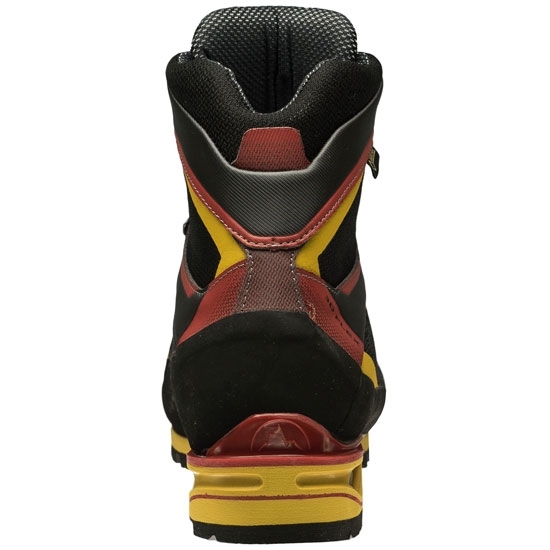 The 3D−Flex System allows for better control on holds. 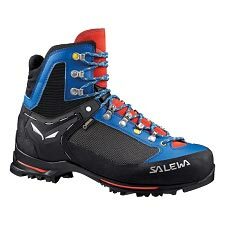 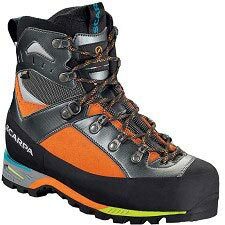 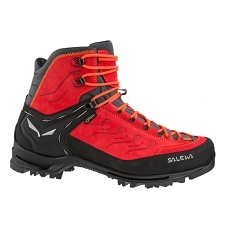 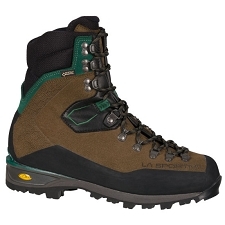 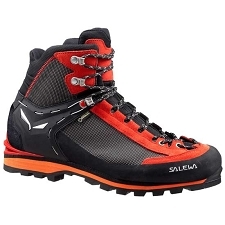 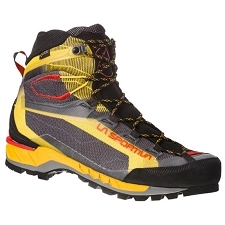 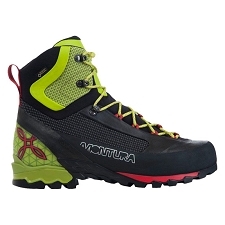 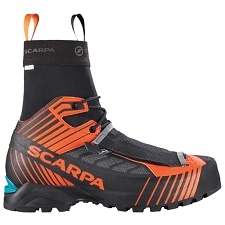 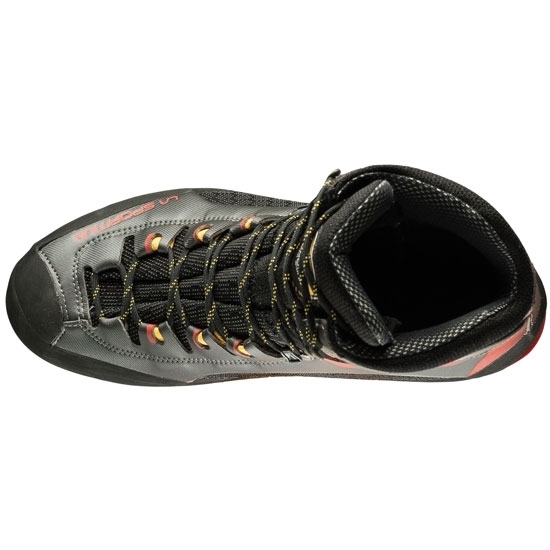 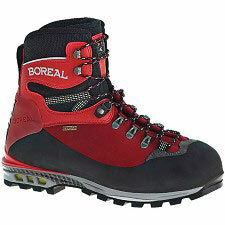 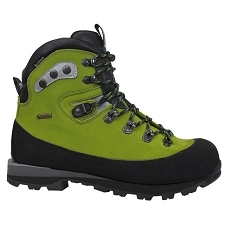 The differentiated lacing system between the upper and the lower part of the boot allows for perfect adjustment of volume for optimal wearing comfort. 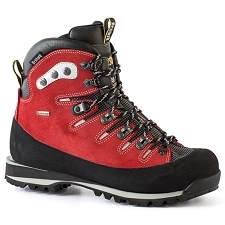 The Trango series is enriched with increasingly technical and aesthetic contents in advance of its time. 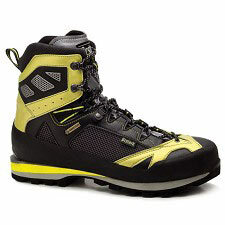 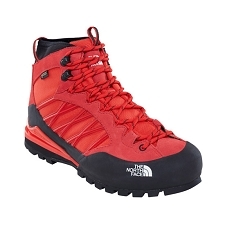 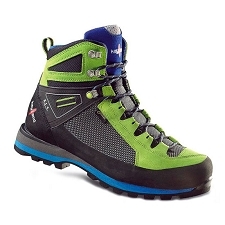 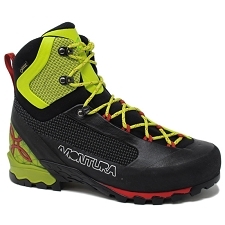 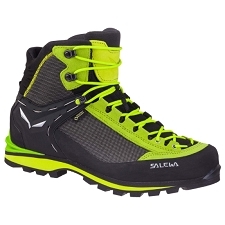 Customer Opinions "Trango Tower GTX"